Doctor in Chemical Engineering through the Instituto Químico de Sarria (IQS). Founding partner and technical director at Flubetech, S.L., a spin off from IQS, until 10/2010. Winner of the Caixa Manresa award at Flubetech. Founding partner for Movilidad y Ayudas Curae, S.L. 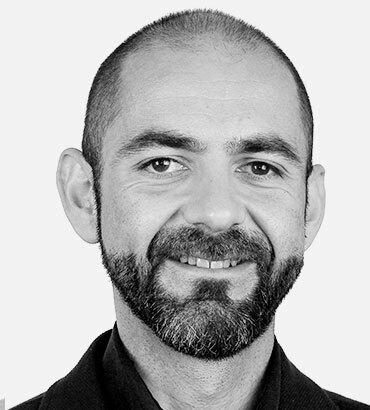 He is an expert in bioreactors and surface treatments, and has Master´s degrees in Industrial Business Management and PDD (Management Development Programme) from IESE Business School.